Here I have an absolutely brilliant post written by my youngest brother James (you may recall him from his Bob Hope adoration). Everything is transcribed from notebook paper EXACTLY how he wrote it (including the title). I think it's positively hilarious (even if I really cannot condone EVERYTHING he says! Basil FORVER!). Warning: he shares my talent for creating strange analogies and writing terrible punctuated run-on sentences! Anyway, enjoy! 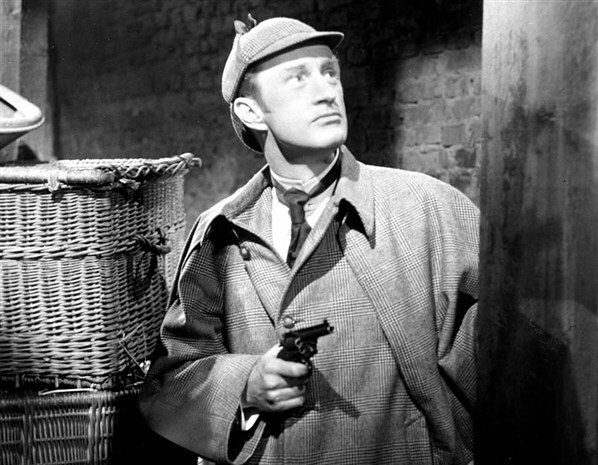 And, if you're in the mood, leave a comment to let him know what you think about it/to tell him that Basil Rathbone is ALWAYS the greatest Sherlock ever. I have long since wanted to write a post on ClassicForever about how amazing The Incredible Hulk (with Bill Bixby) is. I wasn't able to do that (I think the author of ClassicForever may have a prejudice against green people). Fast forward a year, a light bulb appeared above my head and I think, "I should write a post about the different portrayals of Sherlock Holmes." I seriously love the Sherlock Holmes books by Sir Arthur Conan Doyle. What's not to love? 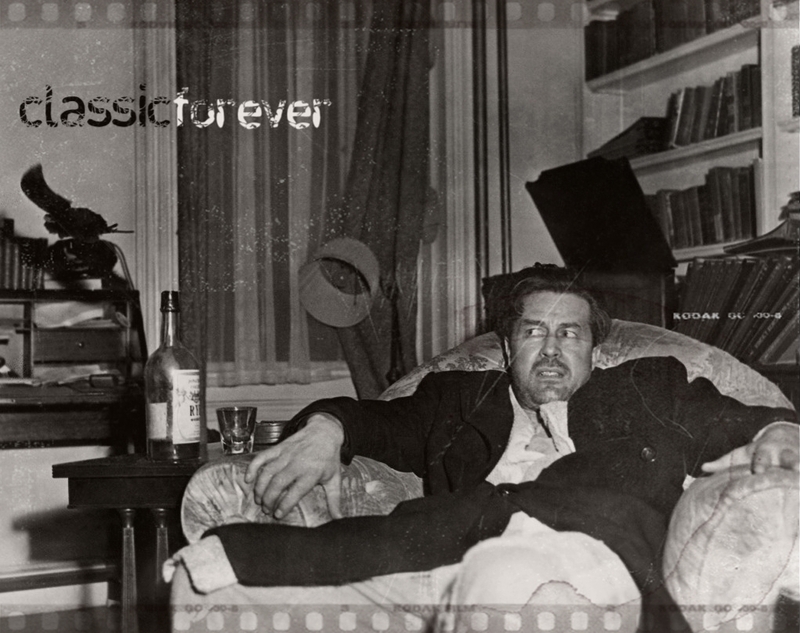 It's not just Sherlock (who is cooler than Poirot, Columbo, and Nick Charles smashed together), [EDITOR'S NOTE: THE STATEMENTS MADE IN THIS POST DO NOT REFLECT THE OPINION OF CLASSICFOREVER OR IT'S SUBSIDIARIES.] it's also Watson and how the two of them fit together. Seeing how much I love the books, it should be understood how it makes me angry when I see bad Holmes performances, and how it makes me happy to see a good peformance. 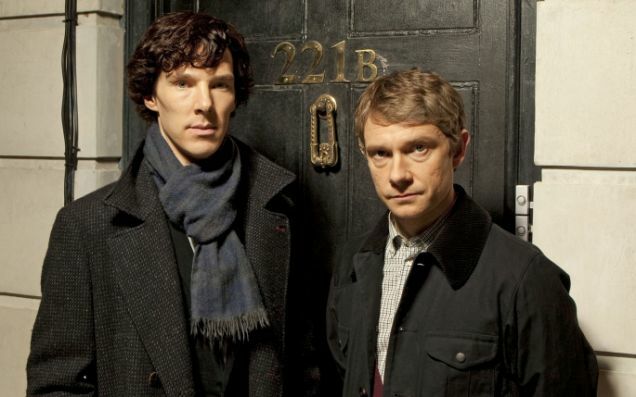 I haven't seen many Sherlock portrayals, but I have a lot to say about the portrayals I've seen. Watching this movie was like someone giving me a lemonade on a day that has just reached 99 degrees, then that person taking it away and then spitting in my face. All I can say is that Sherlock Holmes should not chuckle a lot, and Sherlock Holmes should NOT have a double chin, like Regi. I was at least hoping for a good screenplay, but again I was disappointed. As I found out later, they could only get the rights to the title of the book so they changed the whole movie around. That's like wanting to make a movie about "The Adventures of Huckleberry Finn," but not getting all the rights so you have to make Finn a race car driver. 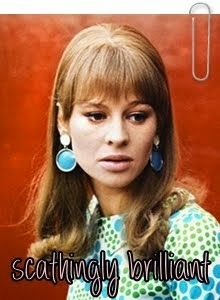 As for Watson? He was boring. "I can't believe you lost the key, John." I haven't seen a full episode so I don't have much to say, but first off, who names their kid Benedict? It's such an odd name it makes me think he's a traitor. Holmes was a fairly good performance, but I really didn't like Martin Freeman's Watson. I did like how even through updating it, they still kept the original feeling. "You'll be sorry that you stole my Popsicle." It was to my surprise when I saw Ron Howard played Sherlock Holmes, and my sadness when I saw it wasn't Opie. 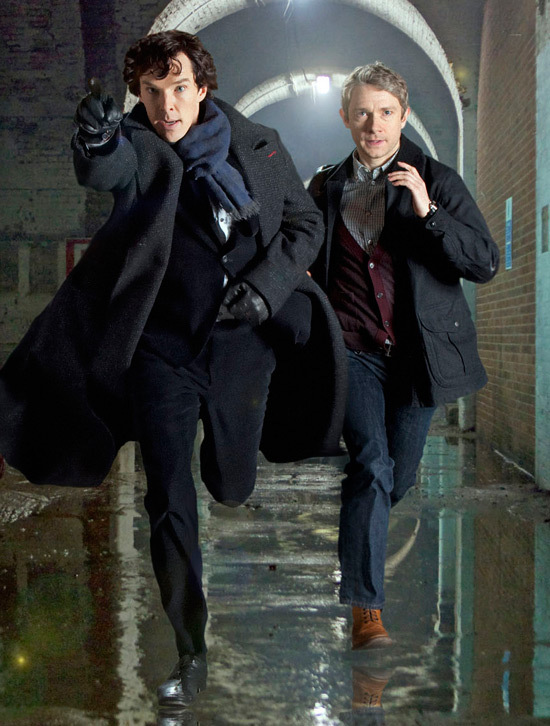 I really genuinely liked this Sherlock Holmes series. 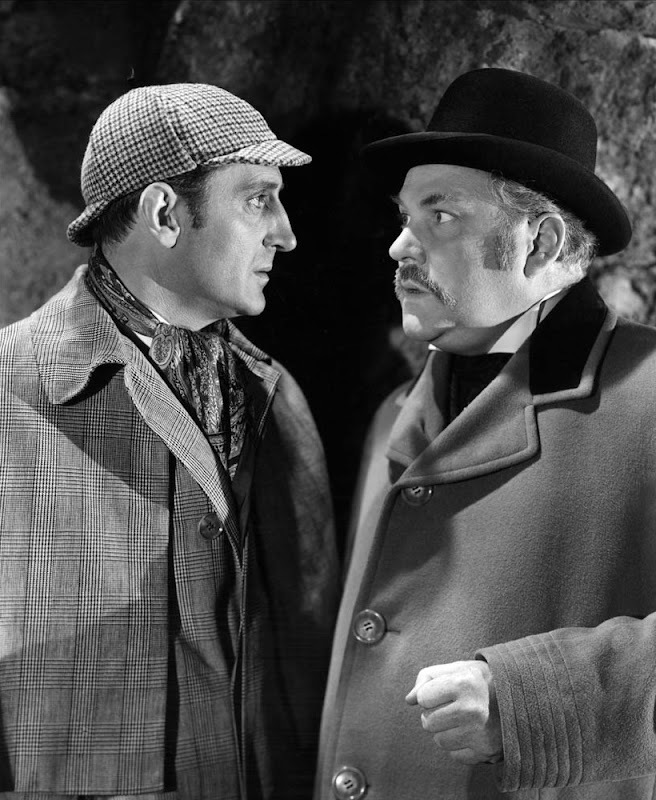 It's true that it was more played for laughs, but still I liked both the portrayals of Sherlock Holmes and Dr. John H. Watson. 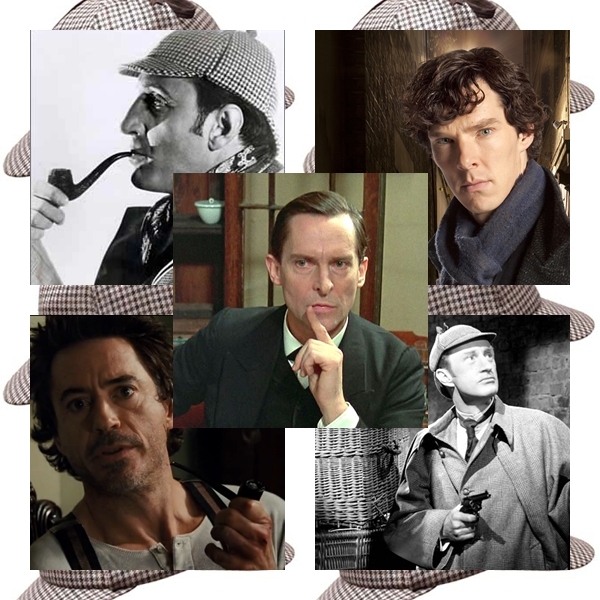 Another plus, Holmes wears a deerstalker hat (YES!). You wouldn't want to run into him in a dark alley. The movie was pretty good, I enjoyed it all. 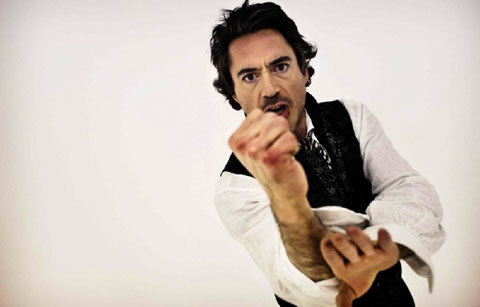 Rob Downey Jr. really portrays Sherlock's craziness well, also his mood swings. I loved how they showed him really using his brain to fight, so many adaptations don't show him as a fighter. Another think I liked was his costumes, both times my friends had to point him out to me. I describe Jude Law as Watson on steroids, or The Incredible Hulk Watson. I really enjoy Basil as Sherlock. I really need to watch more Sherlock movies. To be honest, I think Nigel Bruce brings the whole performance down. I just don't like how they showed him as a silly old man. 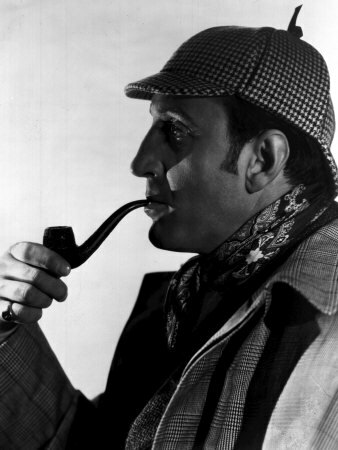 Basil Rathbone does just seem like the perfect person to play Sherlock Holmes, and he has a violin. From what I've seen of Basil (now, correct me if I'm wrong) he plays a cool and collected Holmes. Of course, he's brilliant, but not very excitable. I can just imagine him sitting back in a big recliner, talking to the producer. Basil: "Ok, this is how we're gonna do it. I'm gonna slick back my hair, wear a deer stalker cap and awesome coat, and smoke a curvy pipe. Then we'll have a stupid Watson to magnify my brilliance, which will probably make someone in 2012 angry, but hey, I don't care, I'll be in my coffin. Producer: "Ok, whatever you say." "Hey, fat old man! Give me all your money! Oh, wait -- you're Watson." I know you've just been waiting for this, drum roll please, no seriously, I want you to make a drum roll sound on your keyboards. "Shh! 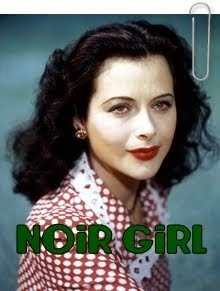 If you're quiet enough, you can hear my brilliance." 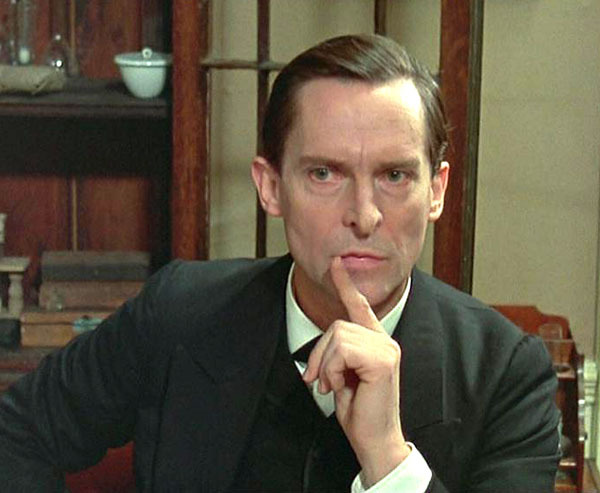 Jeremy Brett is the best, awesomest, most superb Sherlock ever! He was such a great actor. 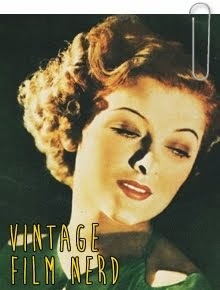 The TV show from "Granada" went to even painstaking efforts to make the show accurate not only from the book, but also historically and geographically. A interesting little trivia fact is that Brett was able to portray mood swings so well because he was bi-polar. I really like Davie Burke as Dr. Watson. I dislike the second Watson, which was Edward Hardwicke. I don't know why they didn't bring back Dave. If they didn't ask him back, shame on "Granada." If they did ask him back, but he refused, shame on him. 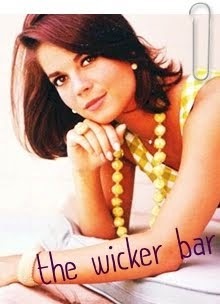 I knew when I heard the old theme song, that I would love the show. I love the costumes Jeremy Brett dressed up in. 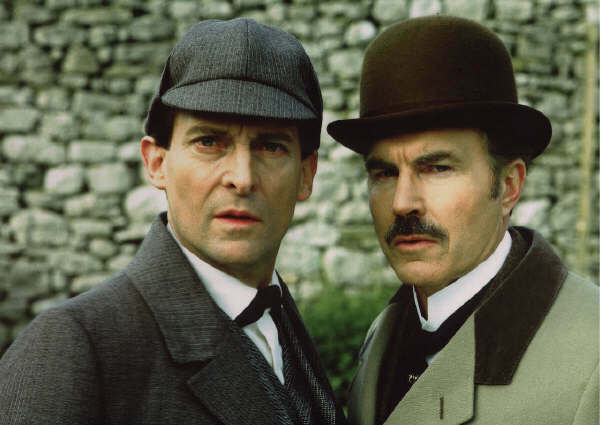 All-in-all, Jeremy Brett is Sherlock Holmes. I just had to put David Timson in. He narrated all the Sherlock Holmes books. Over the course of the book, he amazingly does over 100 and some characters. 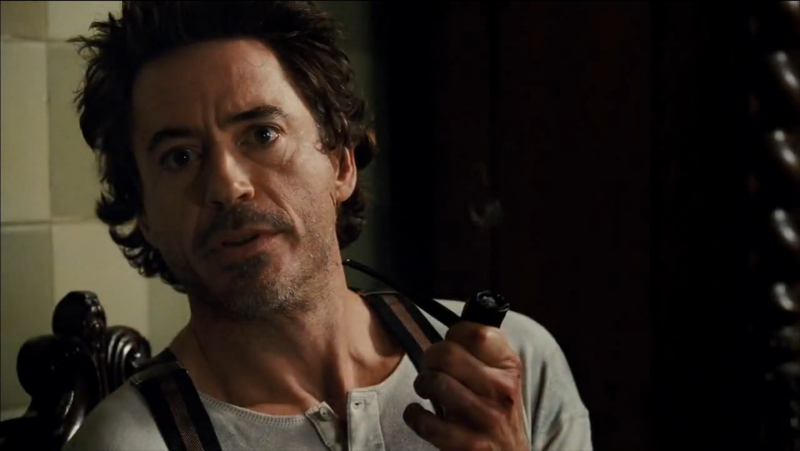 He does the perfect Holmes, perfect Watson, and perfect everyone else. I had to put him in because he was the one who started me on Sherlock Holmes. I really have to listen to him do Dickens. He would be high on the list of favorite British accents. In conclusion, Sherlock Holmes is amazing. 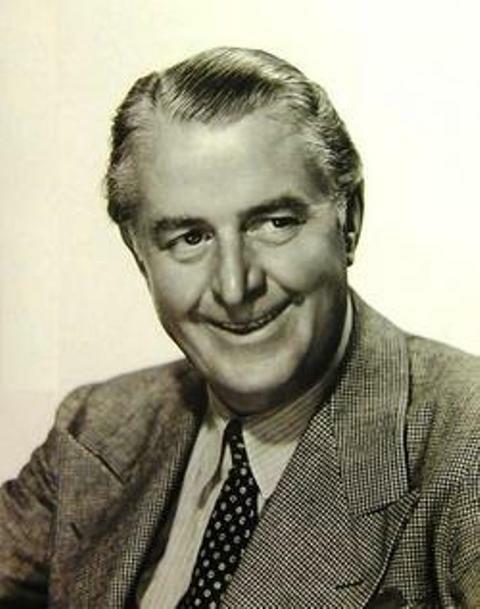 Nigel Bruce is fat and old and I don't like him. I feel bad for hating Edward Hardwicke, because I found out that he was Jeremy's best friend. And Martin Freeman is going to be amazing as Bilbo Baggins!